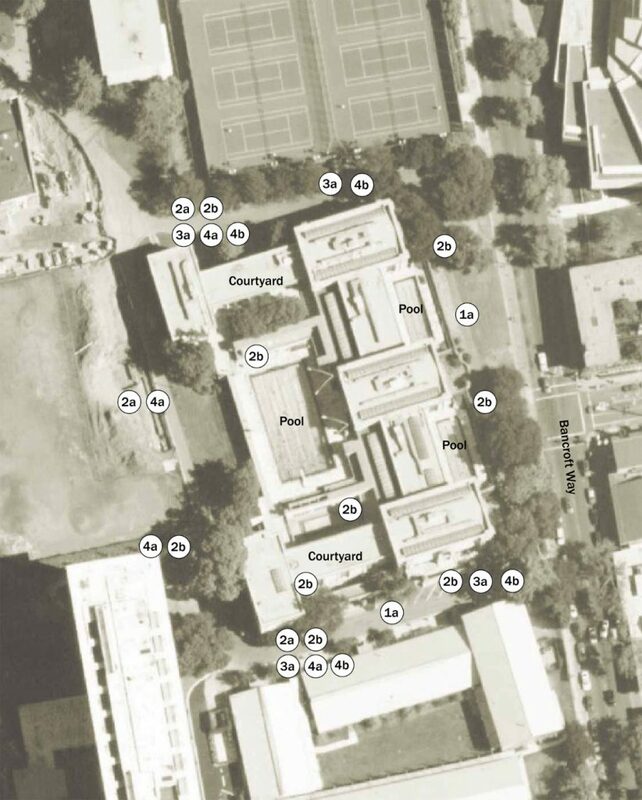 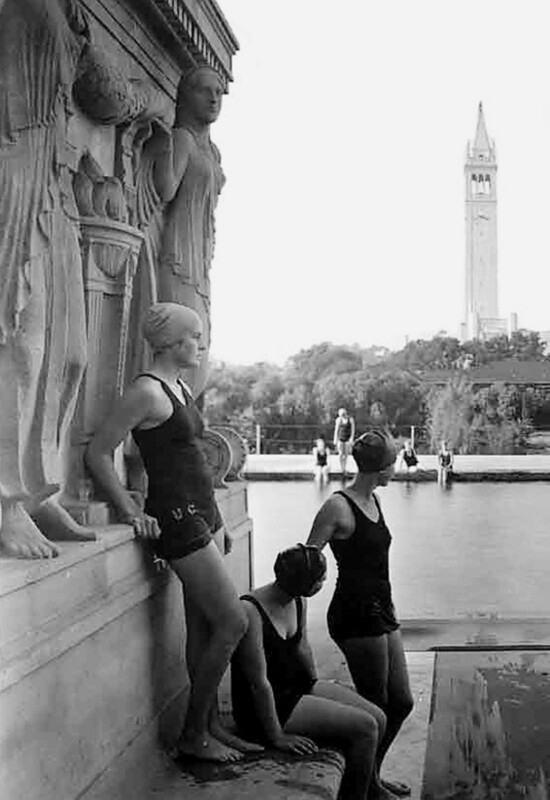 Preparing the landscape component of the Historic Structure Report for University of California Berkeley’s Hearst Memorial Gymnasium, PGAdesign reviewed and analyzed historic photographs and documents. 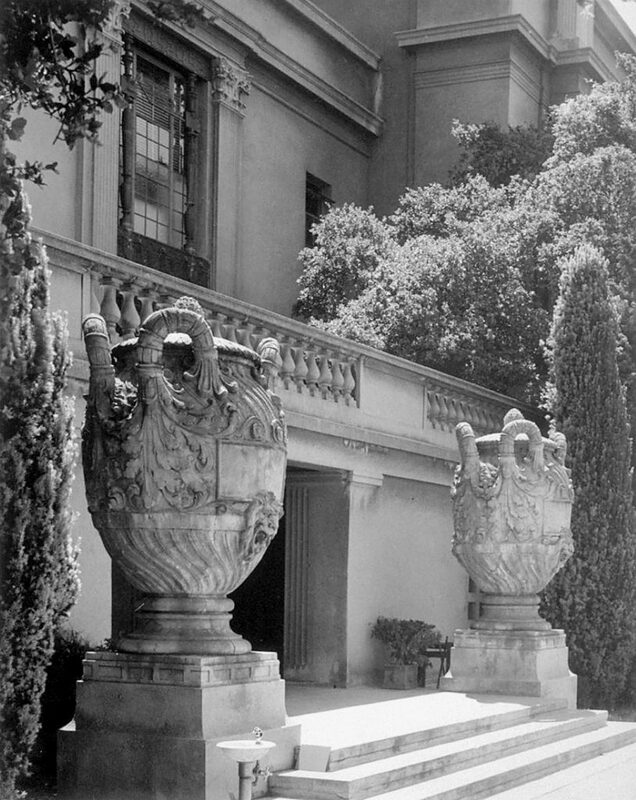 Our inventory and assessment addressed each façade of the building as well as the many outdoor spaces within. 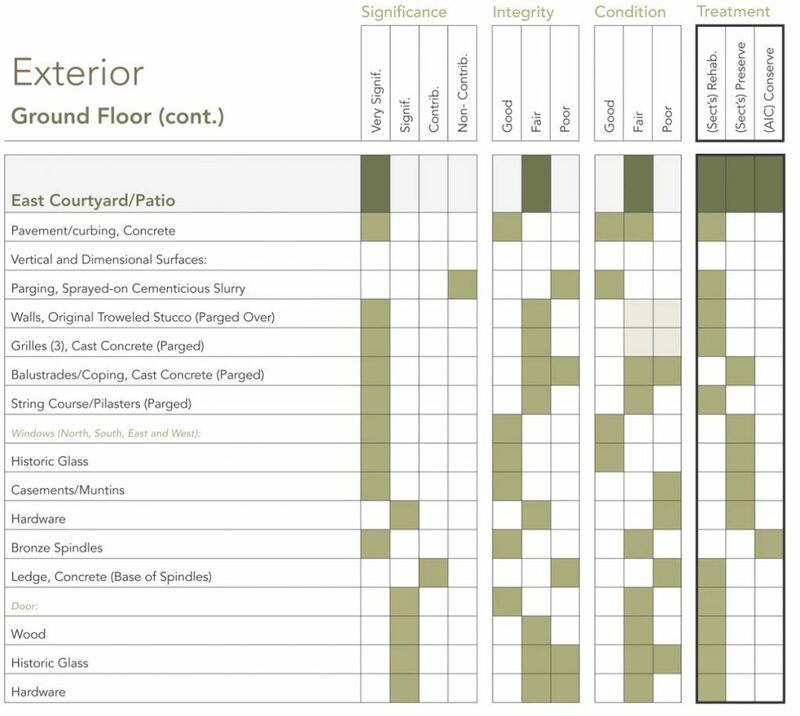 PGAdesign rated the significance, integrity, and condition of each feature as the basis for recommendations that were integrated with the architect’s ratings and proposals, summarized in graphic matrices. 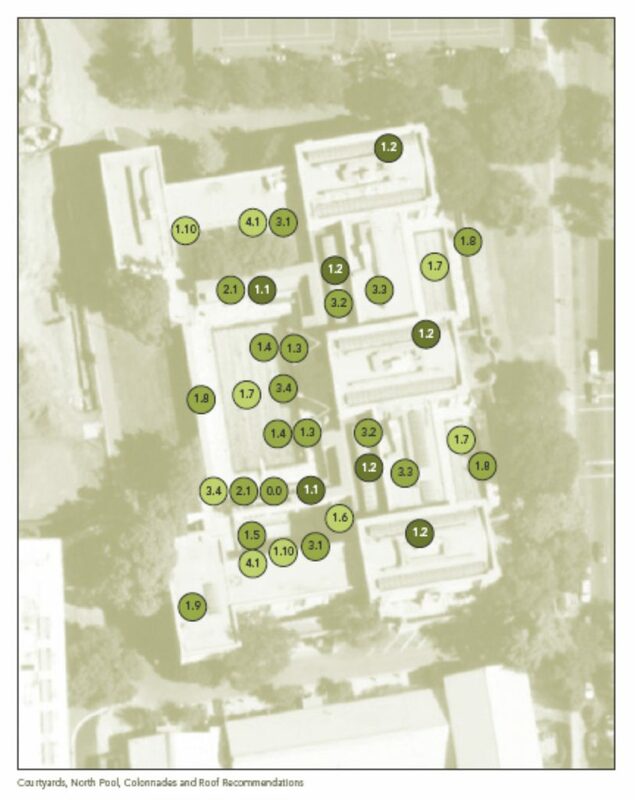 Specific proposals and exhibits clearly identified landscape treatments for the entire site.